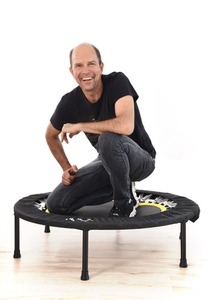 reboundsa.co.za: Benifits the rebounder offers from a phychological aspect . 2It just feels good, especially if the surface is a smooth “bouncy” one. 3We feel happy and our bodies relax naturally. Medical science has proven that when we feel relaxed and happy, our bodies create powerful but natural chemicals. These chemicals boost our immune system, positively affect our DNA and are capable of erasing pain and eliminating illness – from everyday ailments to dread and serious conditions. These good chemicals also stay in the system for many hours to help keep us feeling positive and happy. 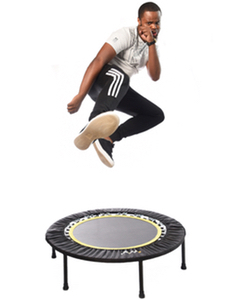 Add oxygen (from deeper breathing while bouncing) to the equation, plus the fact that you KNOW you’re doing something positive for yourself – and you’ll see that the Psychological effects alone offer benefits to make bouncing essential. 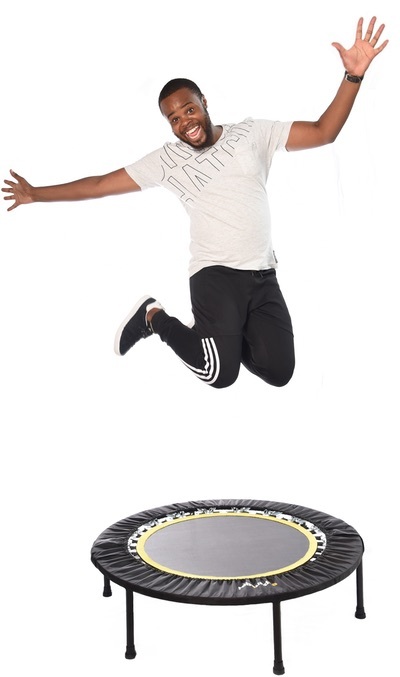 I’m LOVING this discovery of the rebounder. 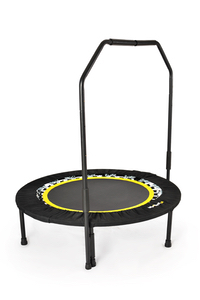 I’ve been looking for something that would solve all the “problems” of exercise and I’ve found it. I’m reading the book now and passing on the good word to my friends. Thanks to you and Keith for your discovery/ies and effort. For the past few months I have been rebounding for a minimum of 5-days per week. In this time I got rid of all the excess weight, which I “thought” I did not have and I now carry the same weight as at 25 years of age – promise! I have even started an awareness “program” amongst colleagues at work.